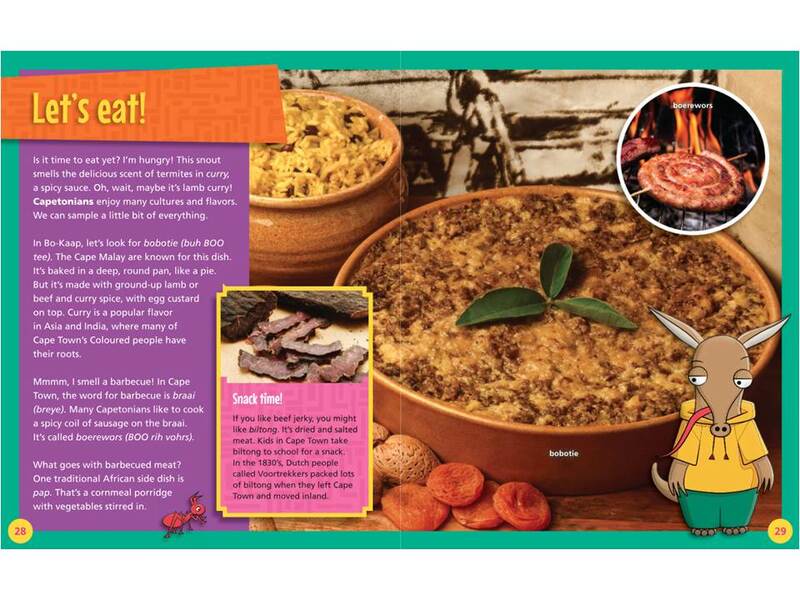 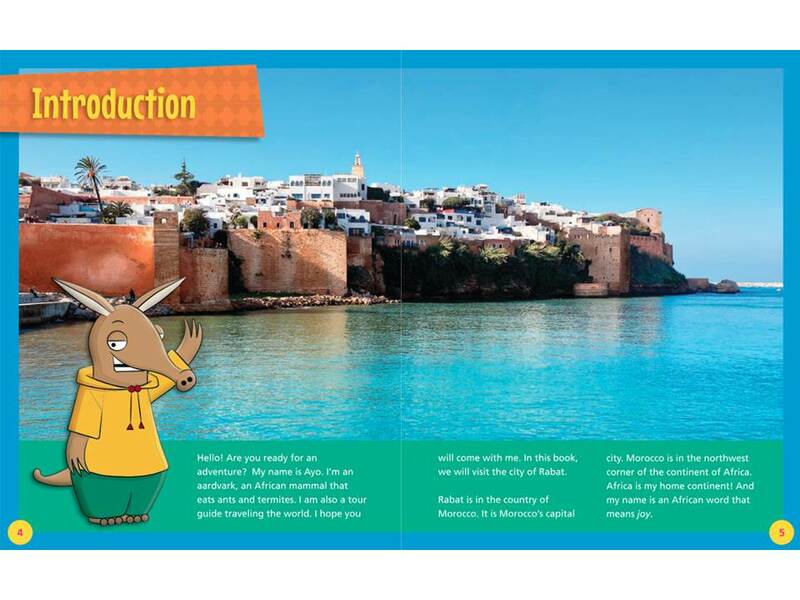 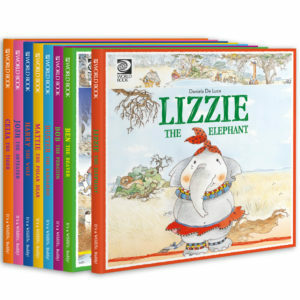 Ayo is a tour guide who happens to be an aardvark, an African mammal. 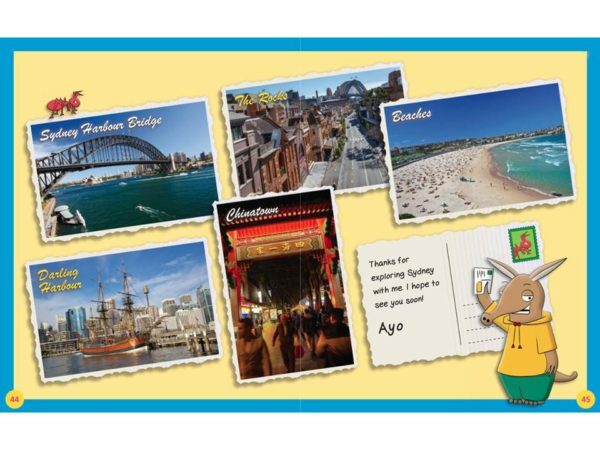 The name “Ayo” (pronounced AH-yoh) is a Yoruba word meaning “joy” which can be given to boys and girls. 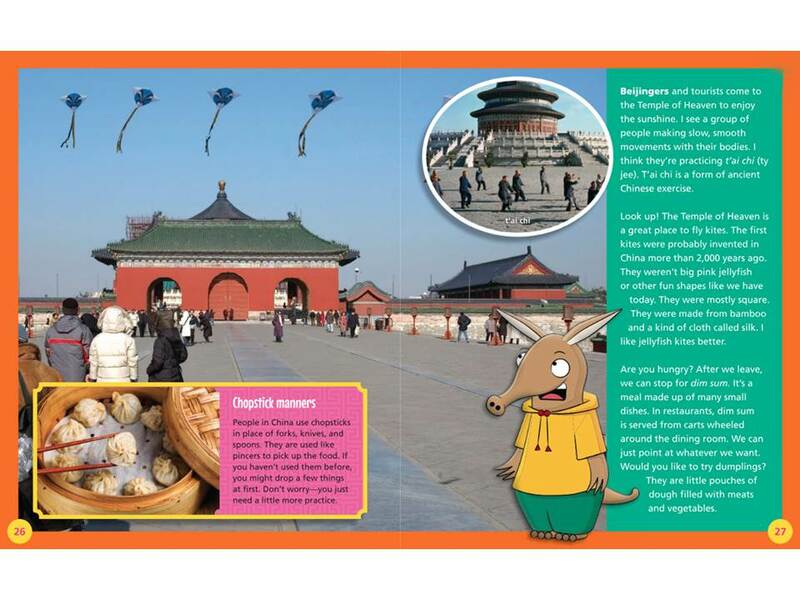 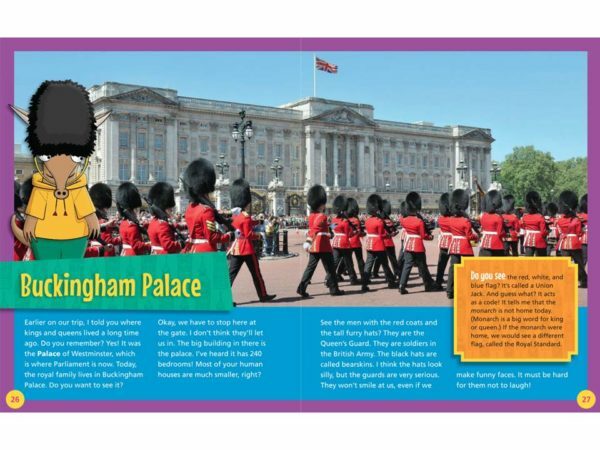 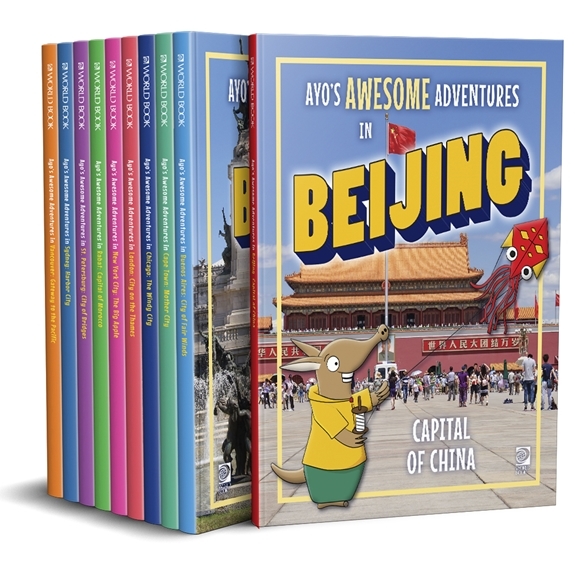 Ayo tells students about the most famous and fun sites in the world’s great cities, highlighting local history and unique cultural features. 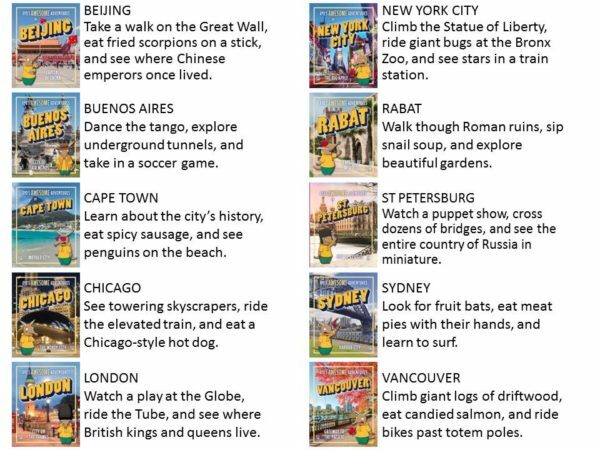 Take a tour of world-class cities and learn each city's history and culture with a trusty guide who brings warmth and personality to the tour. 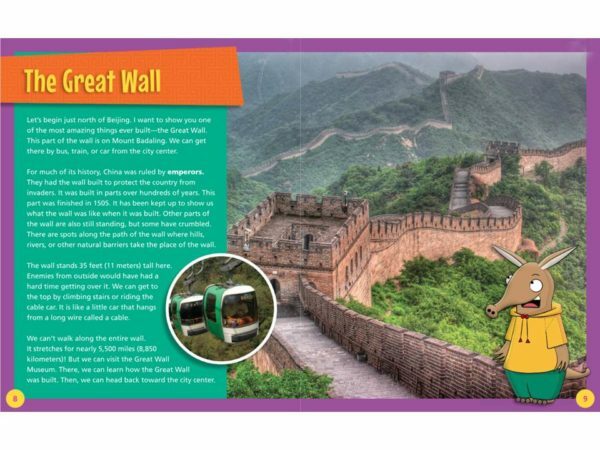 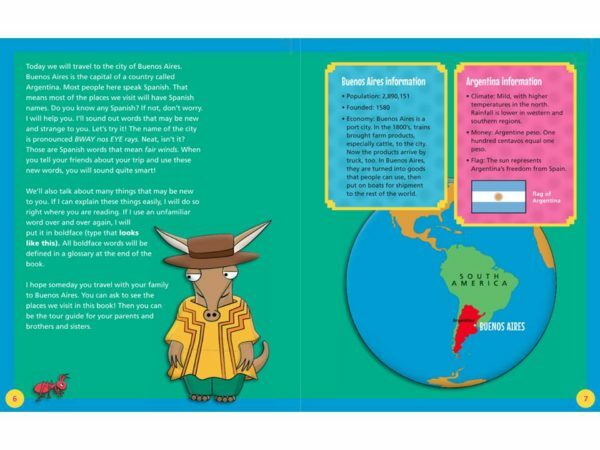 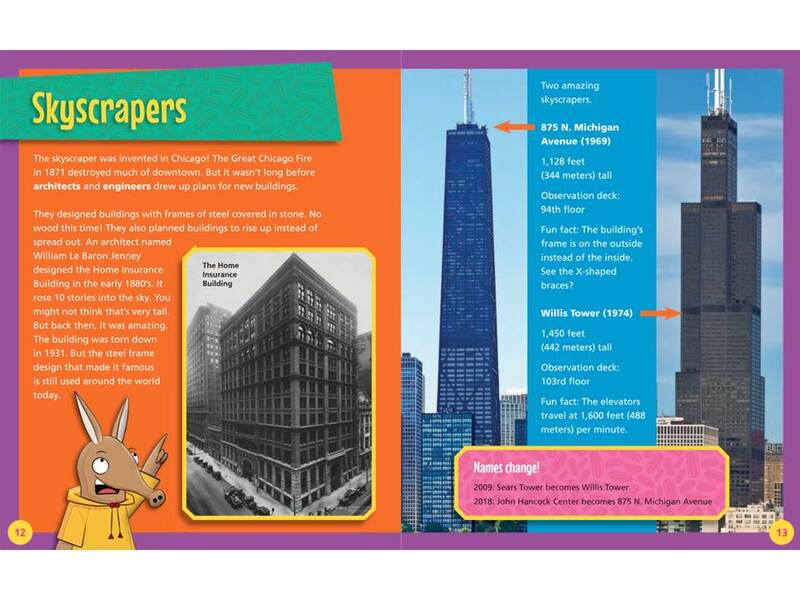 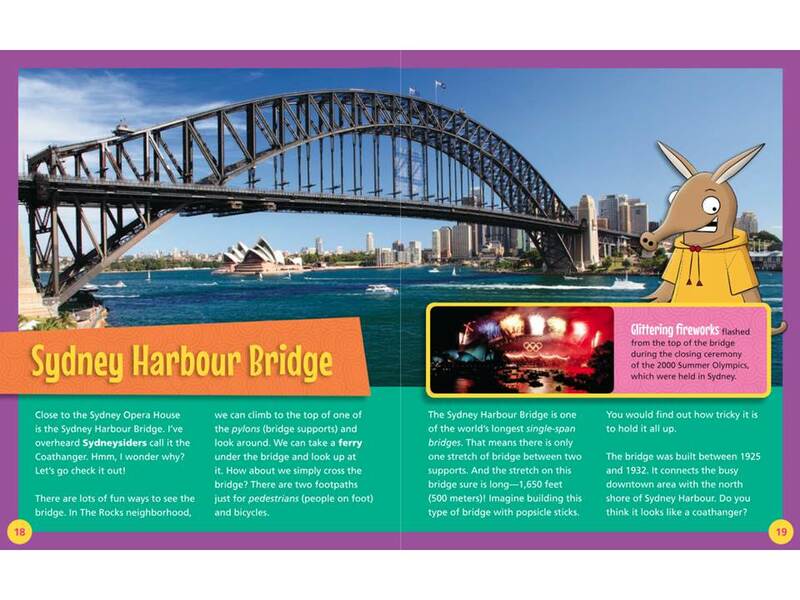 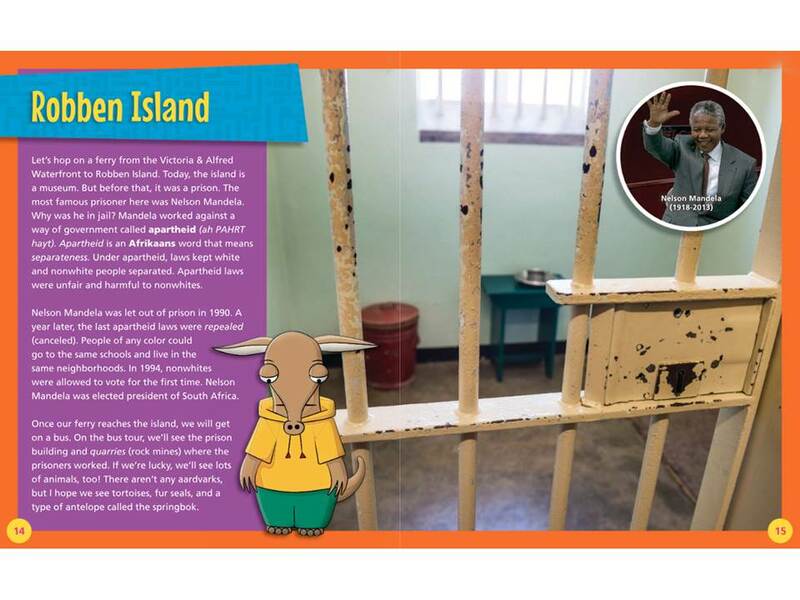 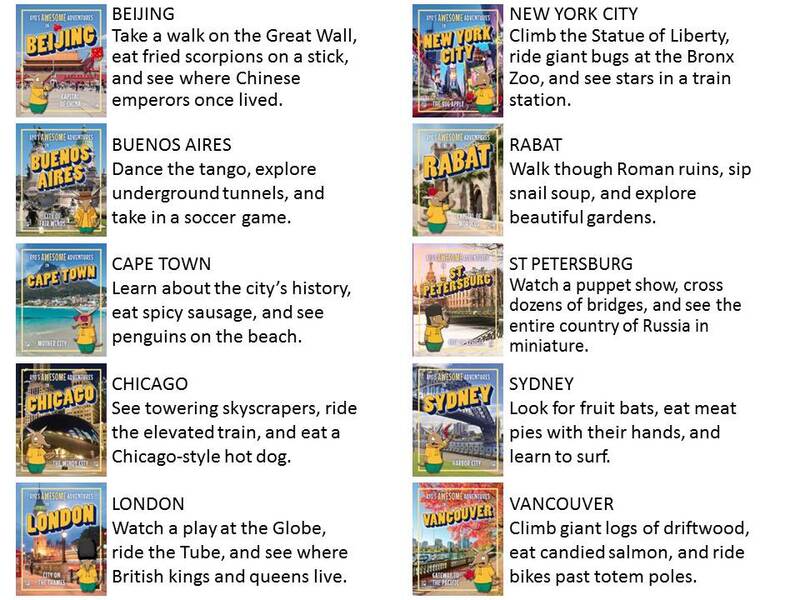 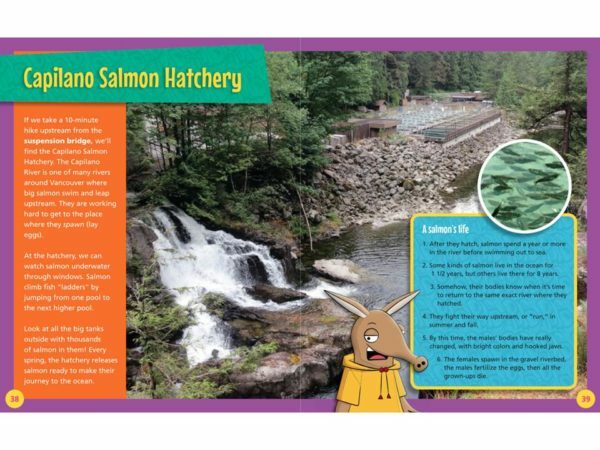 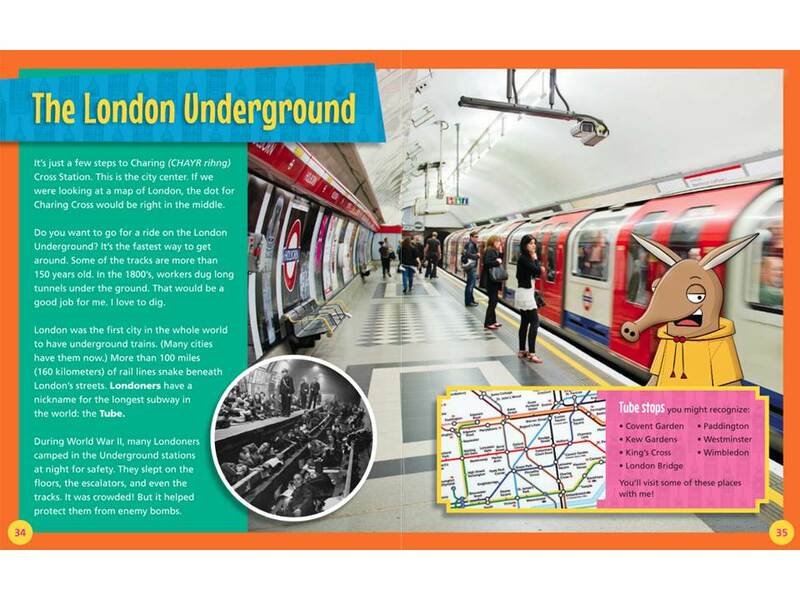 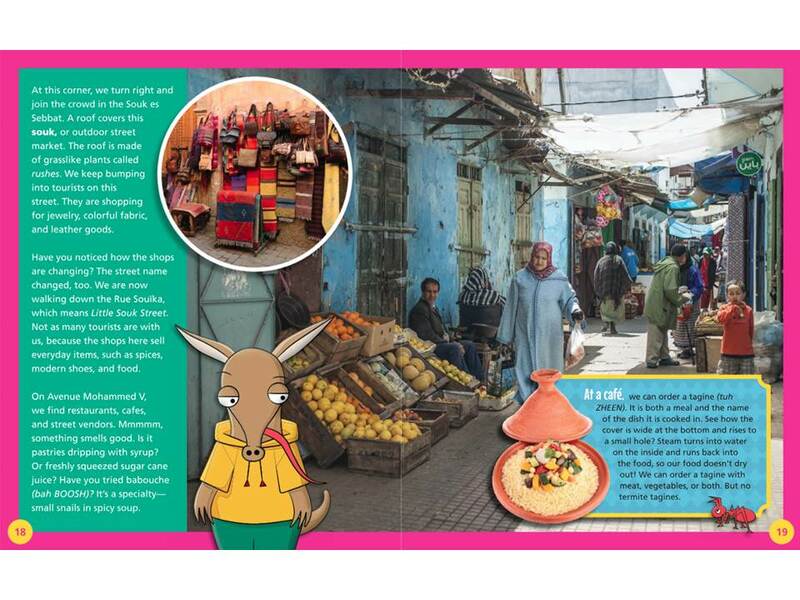 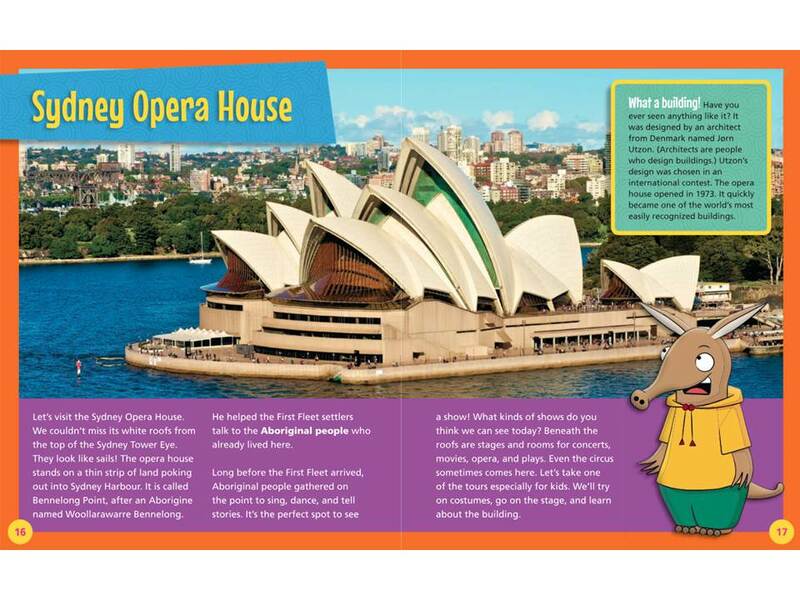 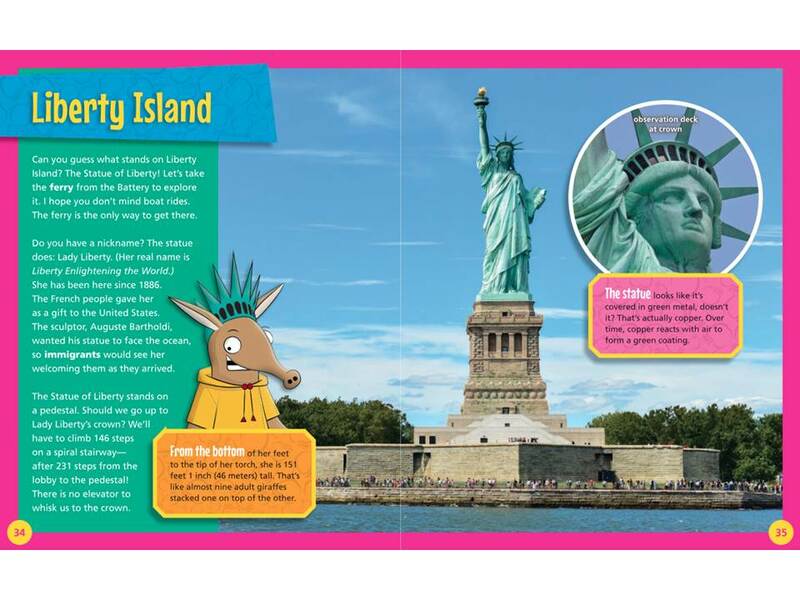 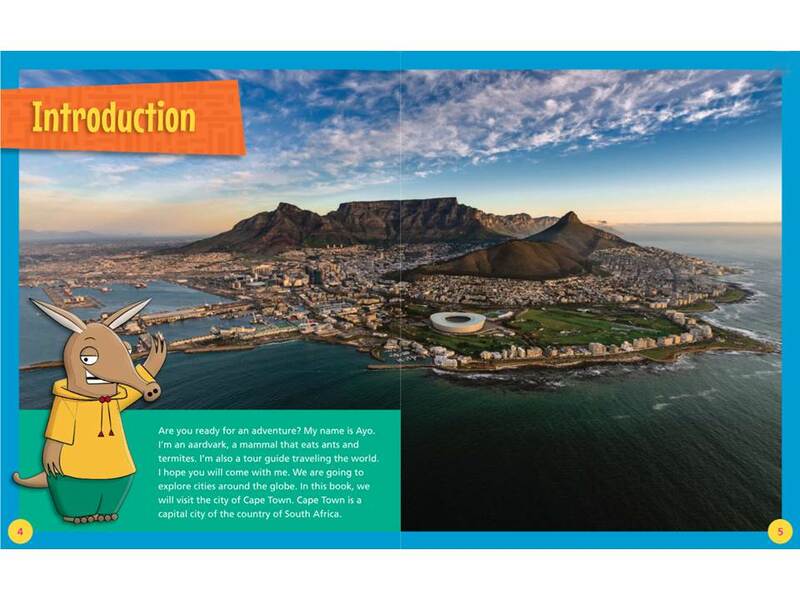 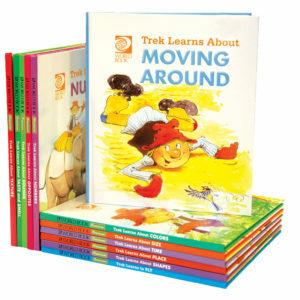 Ayo encourages deeper dives into understanding geography and notable facts about each city. 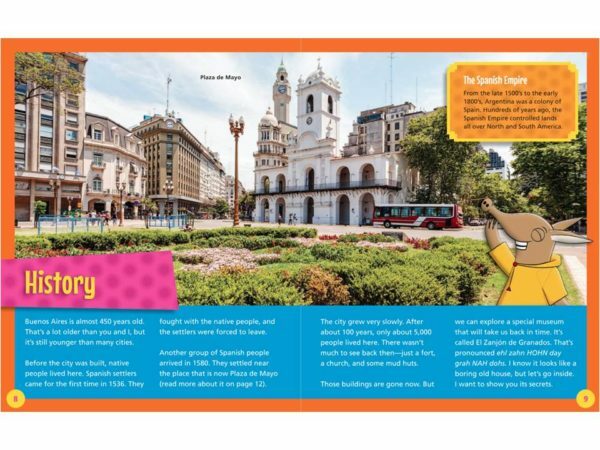 Readers are taken on virtual exploration through captivating imagery.